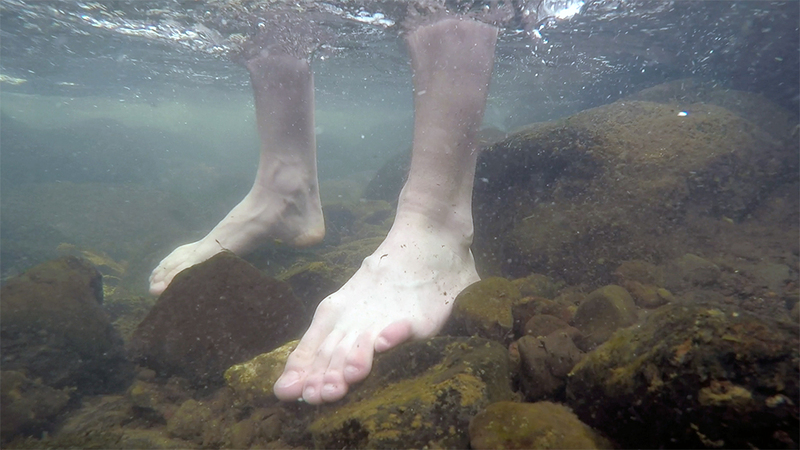 Watch John’s “Cold Feet” on TERRA. 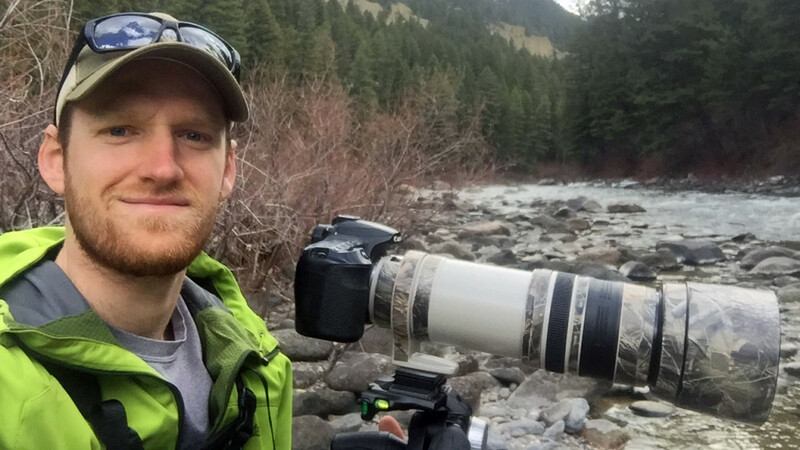 An MFA student in Science and Natural History Filmmaking at Montana State University-Bozeman, Jonathan enjoys hiking and exploring Montana’s great outdoors-always with camera(s) in hand. Jonathan strives to connect people with wildlife and wild places so they can learn the importance of nature and its need to be conserved for future generations. 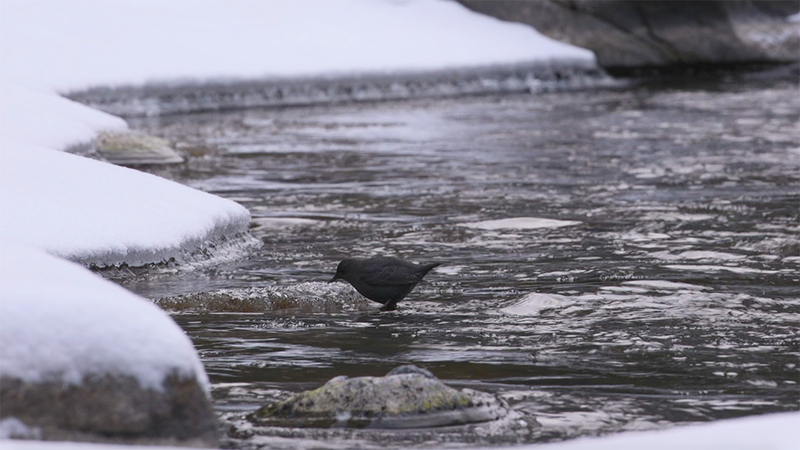 TERRA: What inspired you to make a film about the American Dipper? 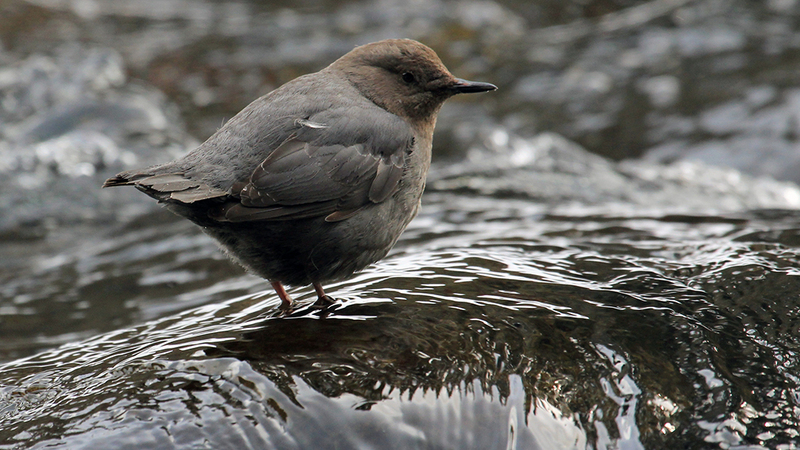 JS: I was hiking along Soda Butte Creek in Northern Yellowstone this past winter and got some decent footage of an American dipper going in and out of the water and thought to myself, “hey, that’s pretty cool.” It was the desire to learn more about these birds and the challenge to get close enough for good footage that made me want to make a film about American dippers. JS: I like snowshoeing and hiking in the winter and I also wanted to film American dippers, so it made for fun outings to get footage. 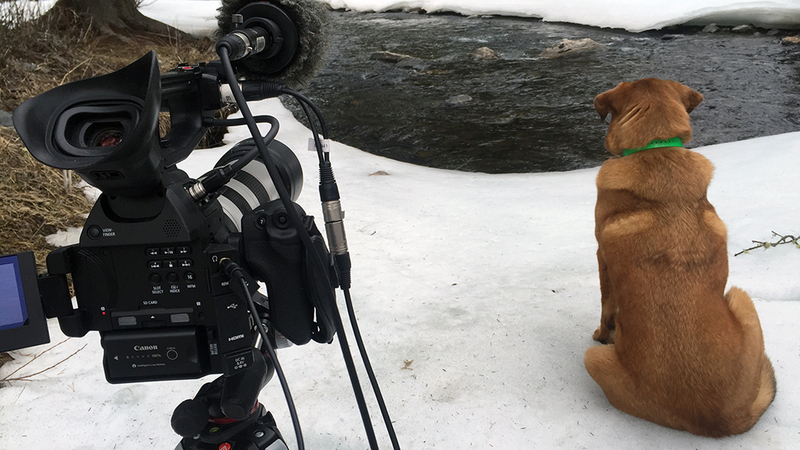 I brought my dog along with me for most of my shoot days, and he only managed to scare a few birds away. 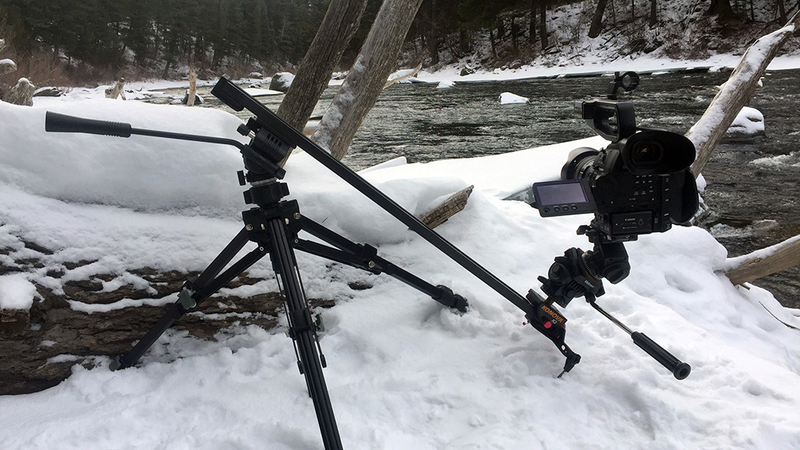 My biggest challenge was not falling in the rivers and streams and keeping my gear warm and dry, as well as my entire body. TERRA: Why did you decide to jump in the river in the middle of winter??? JS: I knew it would be cold, but I also knew it would be worth it when I was warm and dry and watching the footage. 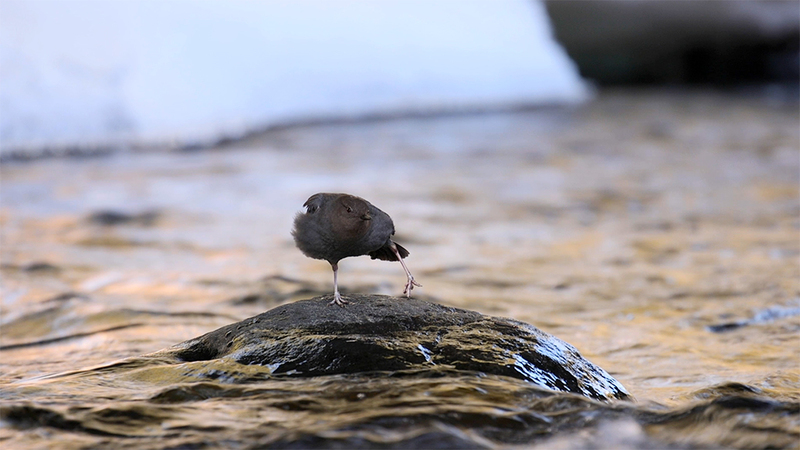 Obviously, dippers are much more suited to icy mountain streams than I am. But still, those birds are crazy. 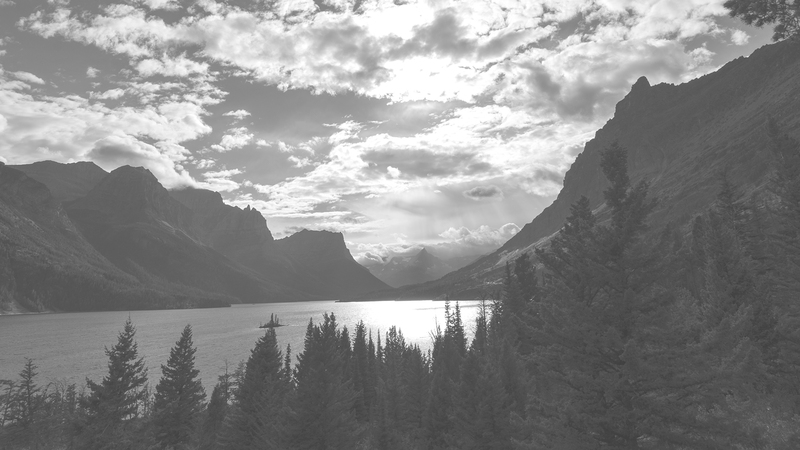 JS: Bear spray, my dog, and at least one camera. Even in winter, you can have run-ins with wildlife. I know of a guy who had to bear spray a cow moose that charged him while he was cross-country skiing. I feel much more confidant when it’s on me, even though I’ve never had to use it. My dog goes just about everywhere with me. I feel safer when he’s around and I have more fun because I know he’s having fun and not at home bored lying in his crate. 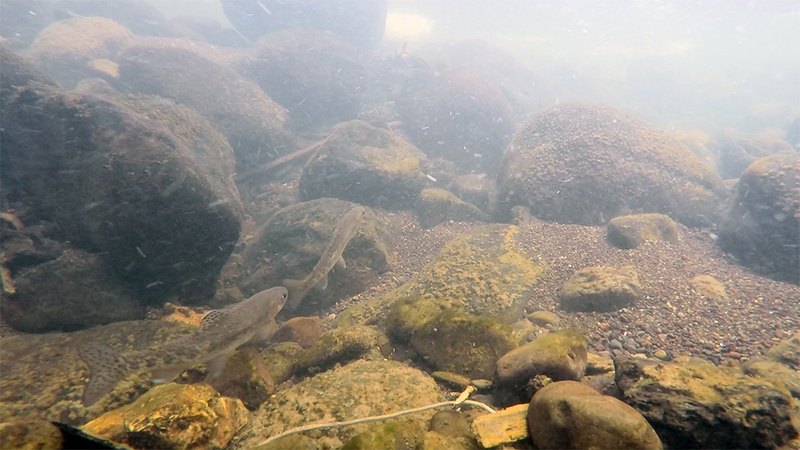 I feel guilty when I go exploring without him, so he’s almost always with me when I’m in the outdoors, even when I’m filming. I bring at least one camera with me every single time I go for a hike, whether I’m planning on filming or not. Sometimes I bring two cameras plus my iPhone as a backup camera, because you just never know what you’ll see or when or where you’ll see it! JS: Aside from Tom and Jerry and Animaniacs, I grew up watching Marty Stouffer’s Wild America, Mutual of Omaha’s Wild Kingdom, Cratt’s Creatures, Bill Nye the Science Guy, PBS Nature, Animal Planet, Discovery Channel, and so on. I have always been fascinated with seeing wildlife in its natural habitat, but when I couldn’t see it first hand, I loved learning about wildlife on TV. Also, lots of camping and fishing as a kid with my family probably helped spark my love of the outdoors at an early age. JS: My dream job would be to get paid to film wildlife. I don’t need to be rich, I just want to make a living showing others how cool our planet is and how amazing its wild inhabitants and wild places are. JS: My favorite aspect of filmmaking would be the act of filming itself. I enjoy editing and thinking up stories, but the challenge of being in the right place at the right time to get a great shot, and then actually getting the shot is what it’s all about for me. I like hiking for miles and getting away from the crowded trailheads to find the places where you are more likely to bump into a moose or mountain goat than another hiker or where you are more likely to hear a pica squeak than to hear a cell phone ring. Getting into the outdoors and sharing with others beautiful shots of wildlife in wild places is a very rewarding and gratifying feeling for me. JS: My favorite project I’ve worked on so far has been this dipper film. 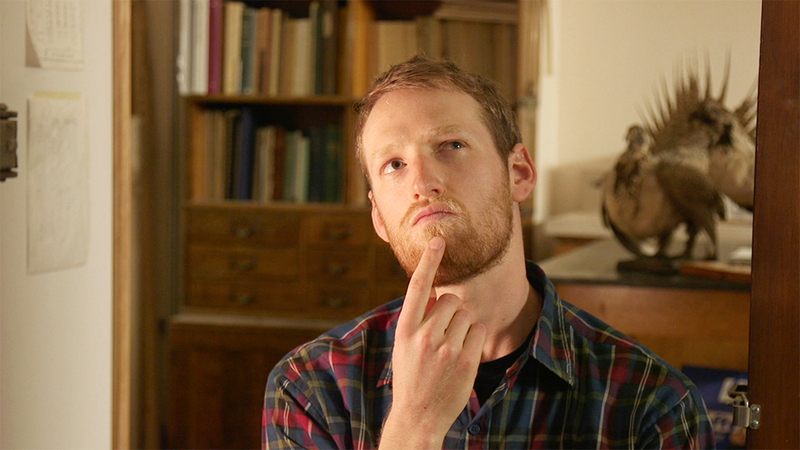 I like bird watching, learning about birds, and filming, and this project rolled all three of those likes into one. Best of all, I had fun doing it, and it was for school! Imagine that. JS: I am very excited to fly to Alaska this summer for my second year film about the wood bison reintroduction in Alaska. I’ll be going from a film about a songbird that can fit in your hand to North America’s largest land mammal. Whether tiny or huge, I enjoy learning about wildlife and how each animal is unique and has a special role to play in its environment.